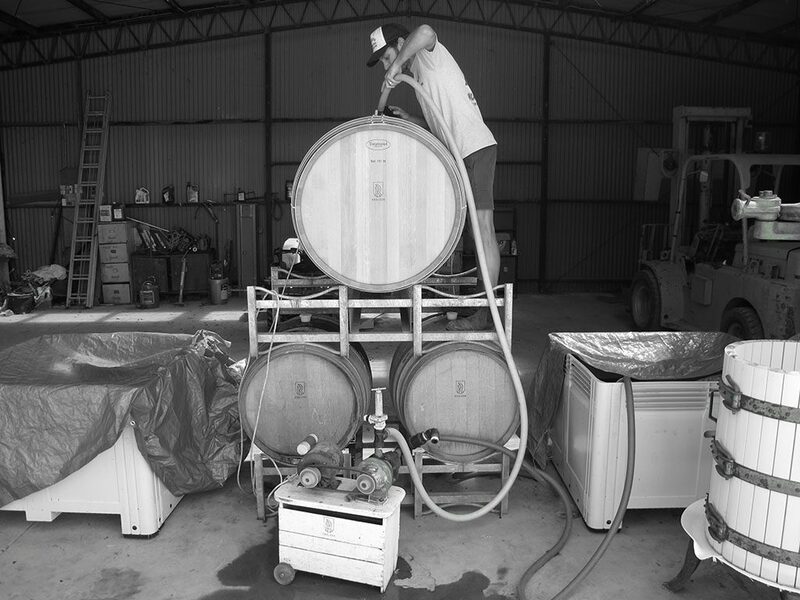 Matt East grew up in the Yarra Valley and worked alongside his father in the family vineyard from a young age. He dedicated 10 years to viticulture with a focus on Pinot Noir and made wine in the shed while growing up. He further honed his skills in local wineries during vintage and eventually left the Yarra Valley to study, travel and pursue a career in the broader wine industry. Matt has been a cyclist all his life and his love affair with the bike matches a passion for making wine from exceptional sites in his two most loved wine regions – the Yarra Valley, where he grew up, and McLaren Vale where he worked for several years. Rouleur <em>(noun – Roller)</em> was inspired by vineyards explored while riding – but for Matt, cycling was never ‘just a ride’, more a journey of discovery. 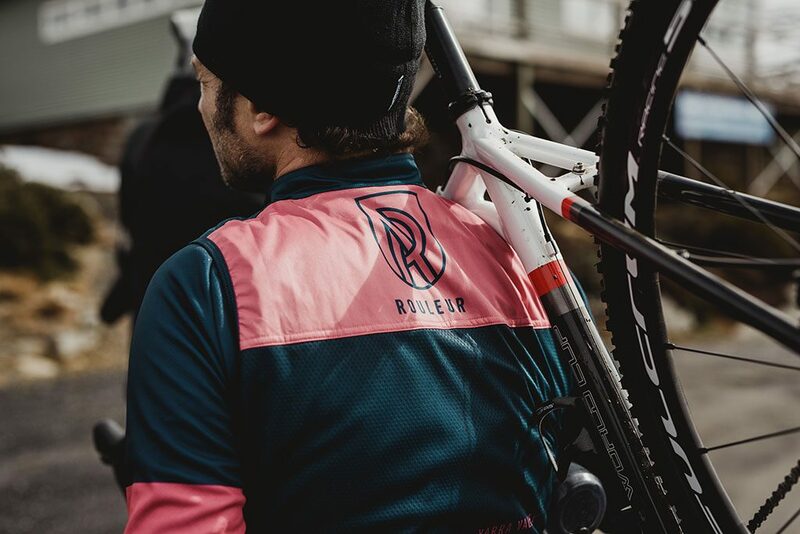 Now sharing winery space in the southern suburbs of Melbourne, Rouleur has grown along with Matt’s passion for making wine with individual character and style. Rouleur wines err on the side of early picked where bright natural acid works in sync with varietal perfume, flavor and textures. All Rouleur fruit is handpicked and sorted, with the Yarra Valley Chardonnay being crafted from select clones (P76, P58, i10V1) where gentle pressing of bunches dominates before being gravity fed to larger format oak barrels. The Rouleur red wines are mostly fermented with whole berries intact, while whole bunches are opted-for when site, vintage and style dictate accordingly. The Rouleur wines are ever evolving but one thing stays constant – a commitment to quality in bottle, reflective of each vintage year, all made possible by hard working people, working exceptional sites. These people are the growers or as Matt explains, the ‘true Rouleurs’ of the wine industry.